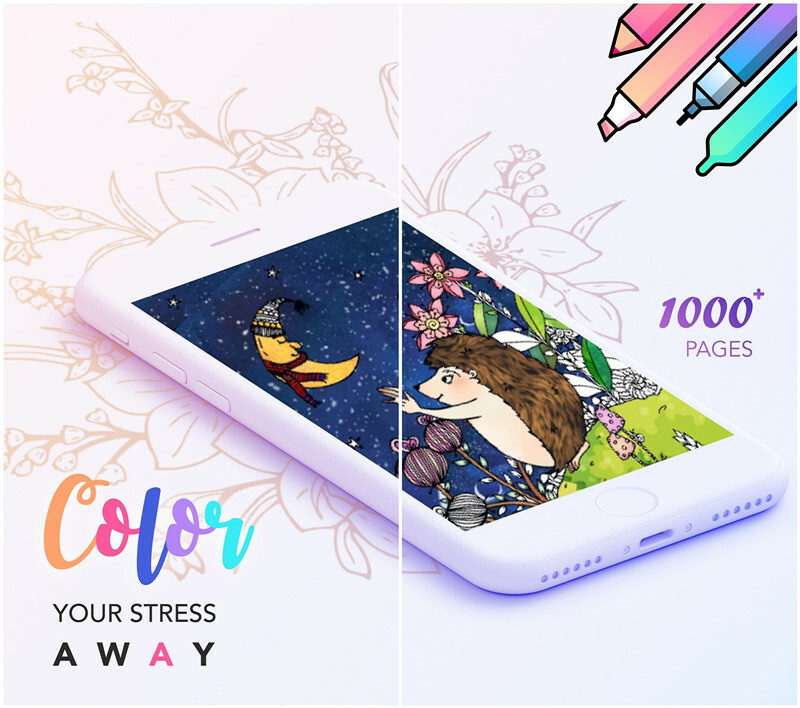 [prMac.com] Hong Kong, China - Renowned international app developer, Button Software Technology Co., Ltd. today is proud to announce the release and immediate availability of Becolor 1.0, their new gifted coloring book for iPhone, iPad and iPod touch devices. 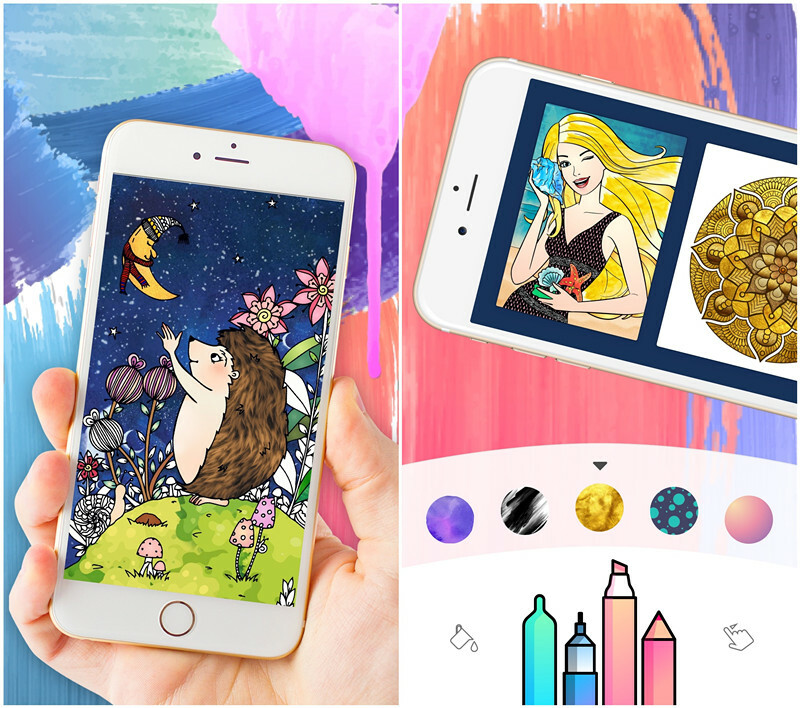 With several great and innovative features and full of colors, this coloring app is ideal for artistic and creative adults. "Becolor is a technologically superior way to unleash the inner artistic abilities through colors and it gives a unique sense of satisfaction to its users. Such as " Said the spokesperson of G-Power while announcing the release of the app. "We crafted Becolor to minimize your effort and make it easy to create something vivid and vibrantly appealing. You are able to color a starry-night with one click and dress a leopard dress automatically" He added. According to G-Power, the app has more than 100 vivid color fills including leopard, trees, sky, night, twilight, summer and much more. 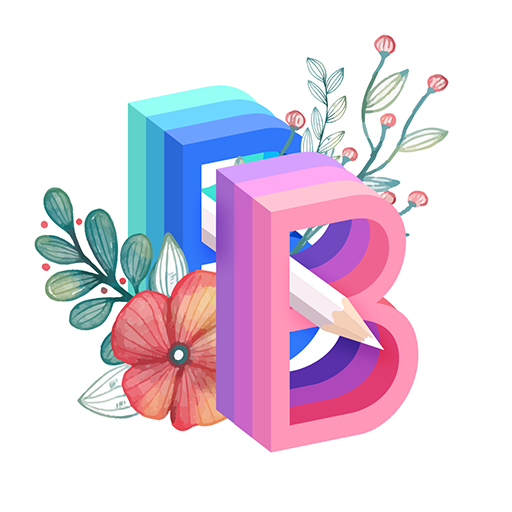 Besides its several options for colors and fills, the app also comes with many coloring tools such as pen, brush, fill, sweep, linear and radial tools. With more than a thousand pictures to paint that are sorted in more than 18 categories and more being updated every day, the app comes with endless possibilities for fun and recreation. In addition, the company believes in the user opinion and feedback to continuously improve and enhance its services according to the users' requirements. The app has already receiving an overwhelming increase in the number of downloads and more people are getting it on their smartphones since it released.